We want to see you putting your gear to good use, so be sure to say #helloWSO on Social Media. 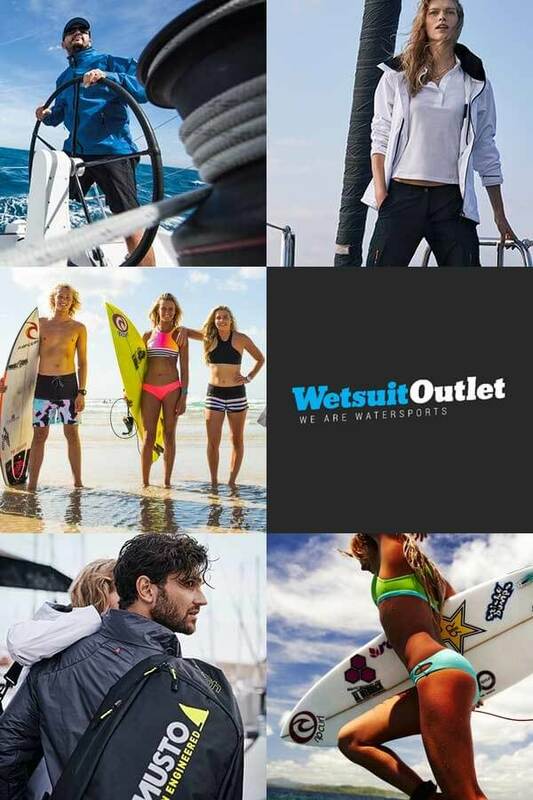 Follow/Like us to keep up to date with the latest watersports news, videos and images, check out our latest promotions and new additions. We are less than a 10 minute walk from Shoeburyness Railway Station. For visitors by car, please enter the Garrison via Ness Road (B1016) & Campfields Road entrance as marked as your Satnav may not have the latest maps.